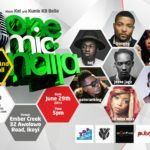 Great news for lovers of the bi-monthly concert series, One Mic Naija, as organisers of the popular show have announced the date for June’s edition.One Mic Naija is a live music concert featuring some of the biggest names in the industry performing their most buzzworthy songs, as well as some surprises for fans.The last edition which held in April at Ember Creek, featured Iyanya, Muna, Emma Nyra, Tekno and Charass. 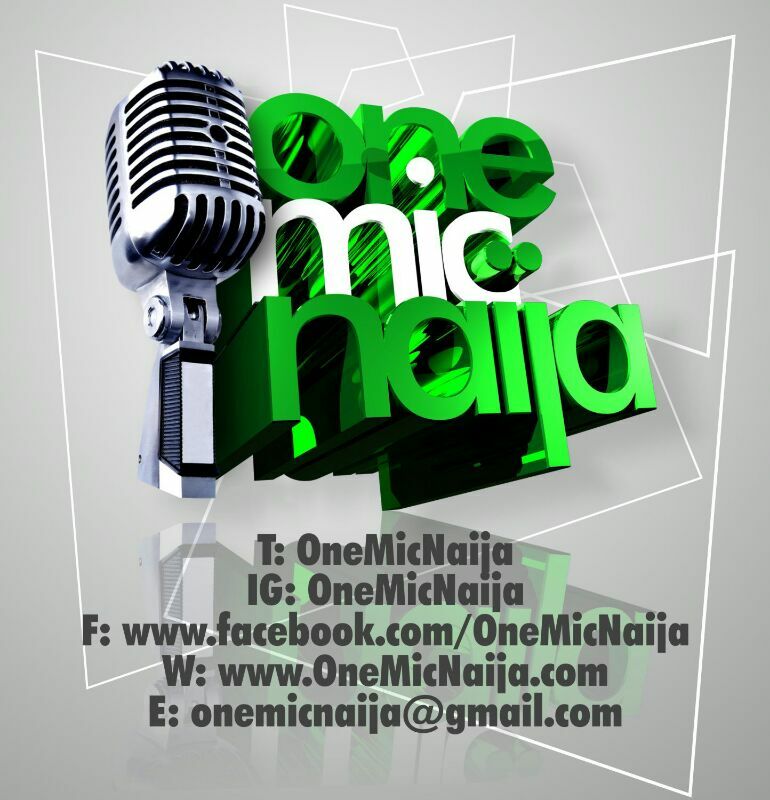 Past editions have also seen artistes like Ghana’s finest, Efya, Naija Ninja, Sound Sultan, Reminisce,Vector, Chidinma, Praiz, Skales and more, grace the stage! 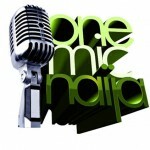 One Mic Naija is proudly supported by Aboriginal Music, PulseNG, Tooxclusive.com and Top Radio 90.9. 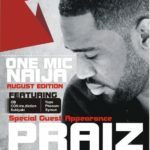 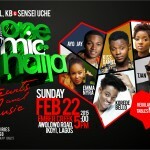 One mic Naija; the Green Green Green edition!